I hope you're all set. Plenty of candy, terrific costumes. And a great book for after all the lights are doused except the one you use to read. If you don't yet have a book, check out the ones below. Not everybody enjoys being terrified, so some of them are simply entertaining. I like being scared on occasion, but there are some novels I'm too chicken to read. Take, for example, Ryu Murakami's Piercing (an obsession with an ice pick, I'll spare you the rest), Harvest Home by Thomas Tryon ("harvest" is an unnerving enough word right there) or Jonathan Aycliffe's Naomi's Room (ghost of a murdered 4-year-old, so nunh unh!). I'm afraid to crack open Jack Ketchum's famously horrifying The Girl Next Door, which involves the torture of a child. I did read American Psycho by Brett Easton Ellis and found it outrageous and disgusting. 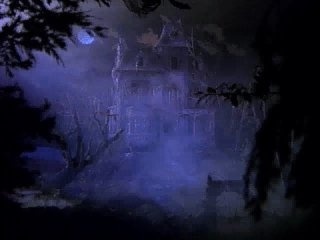 On the other hand, I've enjoyed many types of horror including The Wolf's Hour by Robert R. McCammon (a British secret agent--a werewolf, I kid you not--goes behind German lines in WWII), Joe R. Lansdale's The Drive-In (the horror fest isn't restricted to the screen), Ray Bradbury's From the Dust Returned (it's homecoming time in Illinois for the Eternal Family), Scott Smith's The Ruins (a group of friends finds terror in the Mexican jungle), Joyce Carol Oates's Zombie (Quentin P. is a young sexual psychopath; I can't believe I read it let alone liked it), Stephen King's Pet Sematary and The Shining, Thomas Harris's Red Dragon and Silence of the Lambs and Ramsey Campbell's Incarnate (an experiment in prophetic dreaming goes wrong). Let's see some more. Lock the doors. In The Wolfen, by Whitley Strieber, New York detectives Becky Neff and George Wilson investigate a wave of suspicious deaths, after the mauled corpses of two cops are found in a junkyard. These killings were not committed by a Fido or a Buddy. To say this novel, narrated by both humans and intelligent nonhumans, is suspenseful is an understatement. When Cambridge professor Andrew Martin solves a certain math problem, the super-advanced inhabitants of the planet Vonnadoria are alarmed. 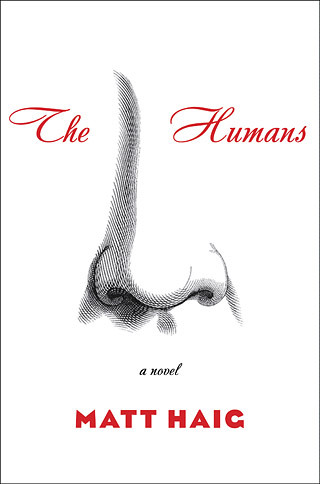 The Vannadorian narrator assumes Martin's appearance but he knows nothing about humans. "Martin" arrives on Earth to destroy anyone who knows that the problem was solved and to gather more information about Earthlings. He is confronted with Martin's neglected wife, his moody teenage son and unfooled dog. The Humans by Matt Haig (2013, Simon & Schuster) is a sweet and funny novel about what it means to be human. Shirley Jackson's The Haunting of Hill House is a haunted house classic for its characters and the pacing of its rising terror. Dr. John Montague, who is interested in the supernatural, rents Hill House from Luke Sanderson. Theodora and Eleanor, both with previous paranormal experience, arrive at Dr. Montague's invitation to aid him in his investigations. At night, the caretakers wisely stay away while the others get little sleep. A fun caper novel in which agoraphobic Bernadette Fox, a talented architect, disappears from her Seattle home the day before the family leaves for Antarctica. Her teenage daughter Bee is determined to track her down using emails, articles and receipts. Where'd You Go, Bernadette by Maria Semple (2012, Little, Brown) contains eccentric characters and is charming. There's something about Halloween night that makes me think of steampunk. James P. Blaylock's comic sci fi novel Homunculus is his first book about scientist/explorer Professor Langdon St. Ives. It features gigantic emeralds, a ghostly dirigible flying around Victorian London; and the evil Dr. Ignacio Narbondo, who hopes to raise the dead. Dan Simmons has written many standout sci fi/horror thrillers. 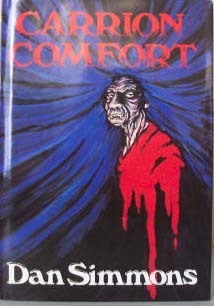 His Carrion Comfort, about a group of people with a psychic "Ability" that has allowed them to control other people's behavior at a distance throughout history, is a disquieting 750 pages. Red Sky in Morning (2013, Little, Brown), by Irish writer Paul Lynch, is noir with beautiful, lyrical writing. The story concerns an accidental murderer named Coll Coyle, who's pursued across Ireland to Pennsylvania in 1832. Fans of Cormac McCarthy should take note. Helen Oyeyemi, a 28-year-old British writer, is someone to watch. Her 2012 book, Mr. Fox, is an examination of marriage through an unusual love triangle involving a writer, his wife and the writer's character. White Is for Witching is another unconventional book. It has a complex structure and multiple narrators. The story centers around fraternal twins Miranda and Eliot Silver, who live in England, in a Gothic house haunted by generations of its inhabitants. After the death of their mother, Miranda develops an insatiable and violent pica (a craving for nonfood items). Disturbing and mesmerizing, it will keep you awake. 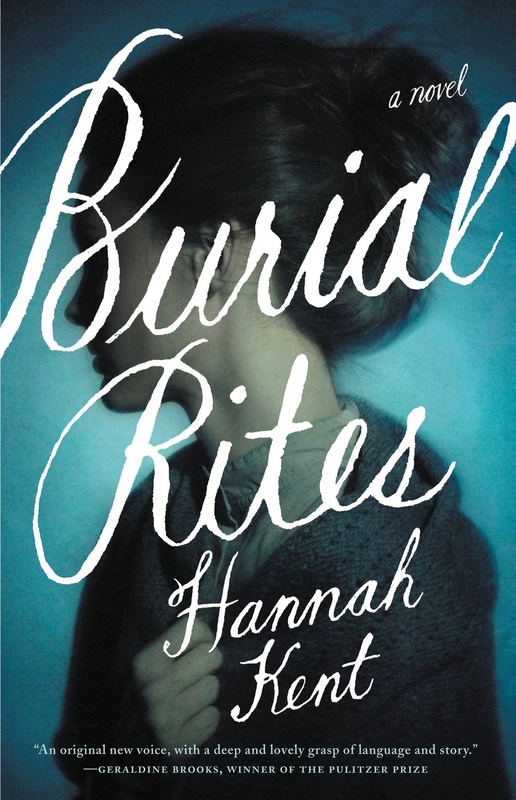 Hannah Kent's Burial Rites (2013, Little, Brown) is based on a true story. In 1829, Agnes Magnúsdóttir, convicted of murder, is sent to an Icelandic farm to await execution because there is no prison available. The farmer's family at first wants nothing to do with her but they warm to her as time passes. Agnes confides some of her story to Tóti, a priest, but she tells us everything. This book, with an atmospheric setting and fascinating characters, is outstanding historical fiction and a moving story. 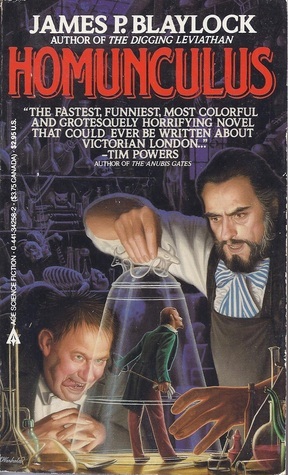 Roger Zelazny's satirical A Night in the Lonesome October features a nonhuman narrator, Snuff, Jack the Ripper's dog. Other characters come from Victorian Age Gothic fiction and they all have an intelligent animal "familiar." During October, everyone becomes Players in the Great Game, culminating in a ritual on Halloween. Then, doors appear in the fabric of reality separating this world and the world of the Great Old Ones. The fate of mankind hangs in the balance at this time. If you think it sounds weird, you're right, but I was transfixed. Let's close with Edgar Allan Poe, whose Complete Tales & Poems is particularly well suited for reading on Halloween. I love scary reads! There are quite a few here that I've added to my must have list lately. Thomas Tryon's HARVEST HOME is one - I have my mom's old copy of THE OTHER and learned just recently that both HARVEST HOME and LADY (recently released in e version by Open Road Media) are set in the same town. Aycliffe's NAOMI'S ROOM and Strieber's WOLFEN are also new to my list of to reads. Becky, what movies are you watching tonight? I liked Tryon's THE OTHER, about the one good/one bad Perry twins. It's set in Pequot Landing, Connecticut. I think HARVEST HOME and LADY take place in another small town in Connecticut. Tryon is an expert at setting the mood and village life. Please let me know what you think of HARVEST HOME, NAOMI'S ROOM and the John Ajvide Lindqvist. The movies are a toss up - we got in BYZANTIUM. Not sure how that one will be. Just bought SINISTER and hubs has never seen it. I also have an Asian horror called THE WIG.